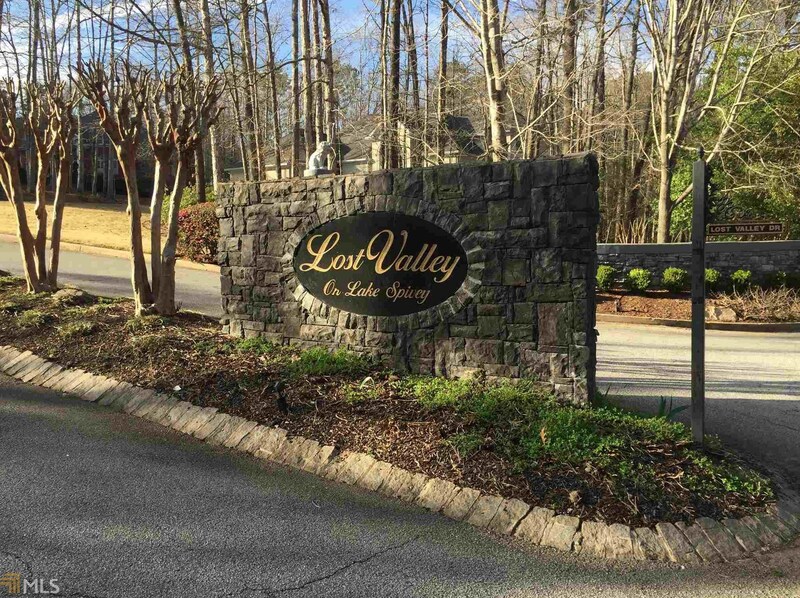 Come be a part of this wonderful, one of a kind, 600 acre private lake community! 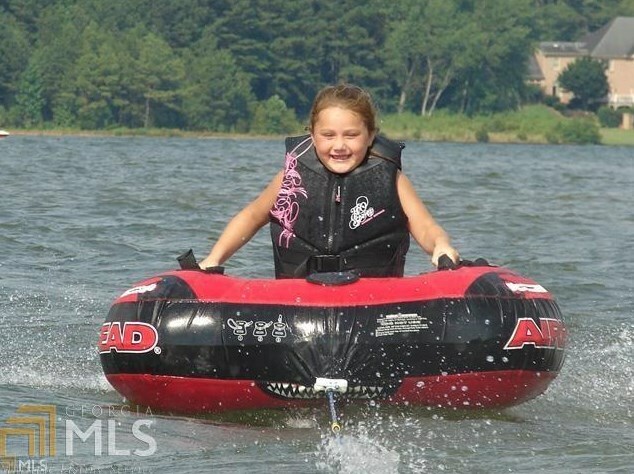 Enjoy boating, water skiing, jet skiing or just cruising around the lake on your pontoon boat. 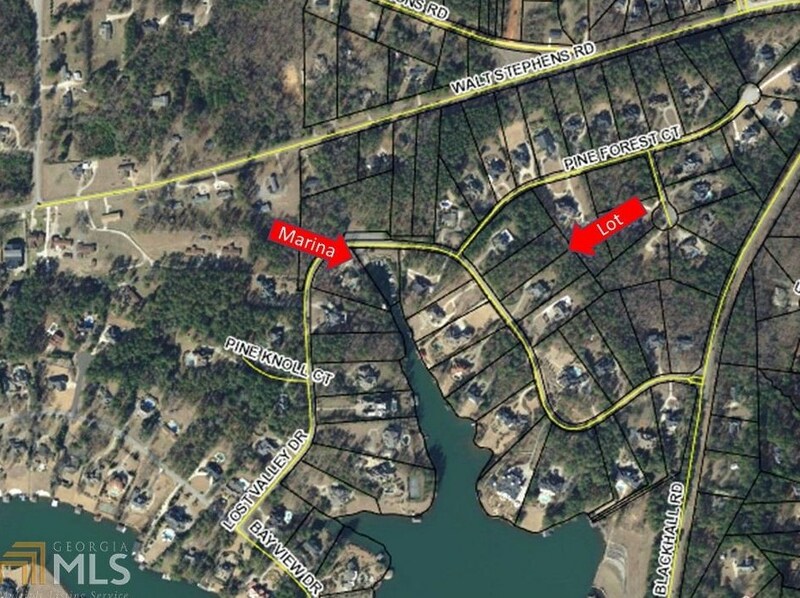 This beautiful, natural lot is situated in Bay View of Lake Spivey Subdivision just across the street from the lake and offers easy access to exclusive, Lake Spivey by way of the Marina only a few lots away! 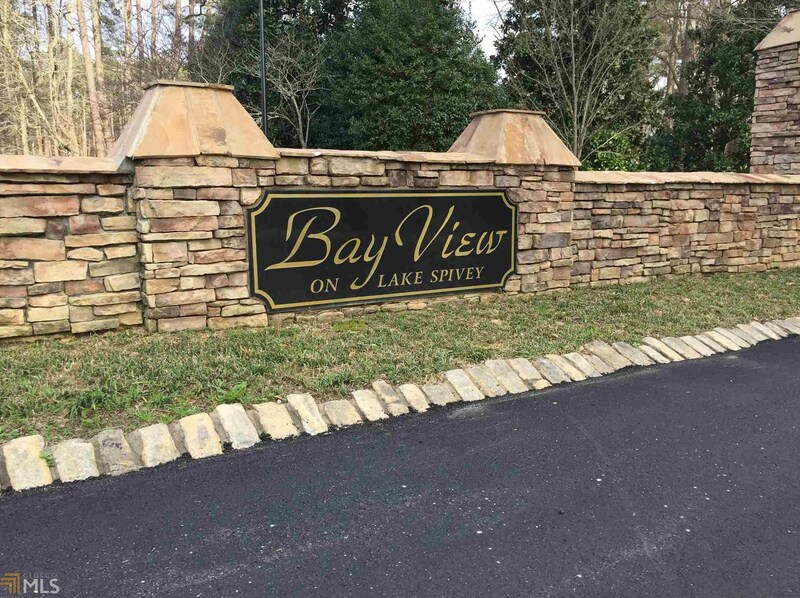 Bring your house plans and your builder or use one of our fine, local lake home builders! 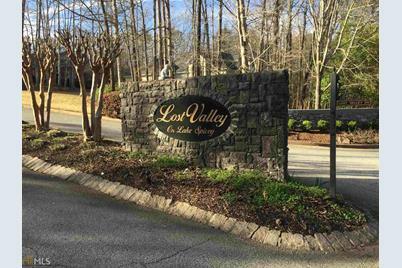 Driving Directions: From Blackhall Road, turn into the Lost Valley Subdivision. 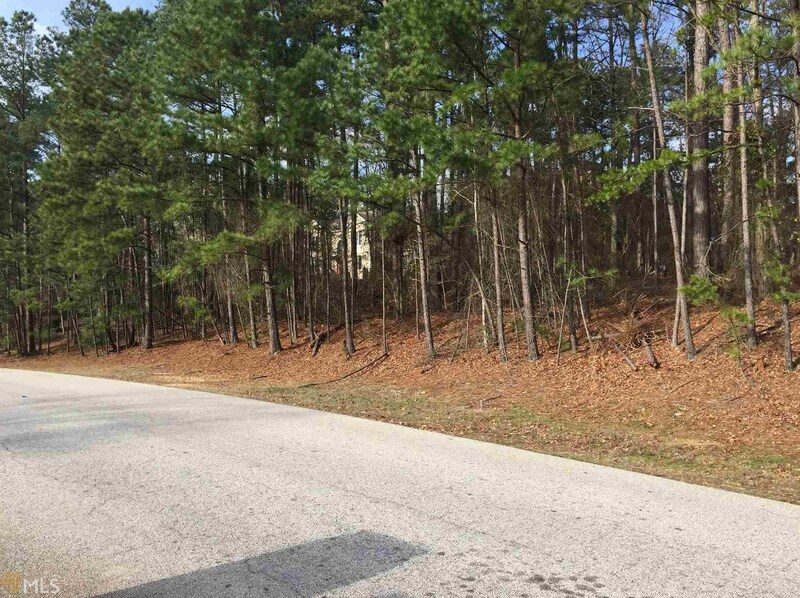 The lot is located about 1/4 mile in on the right. 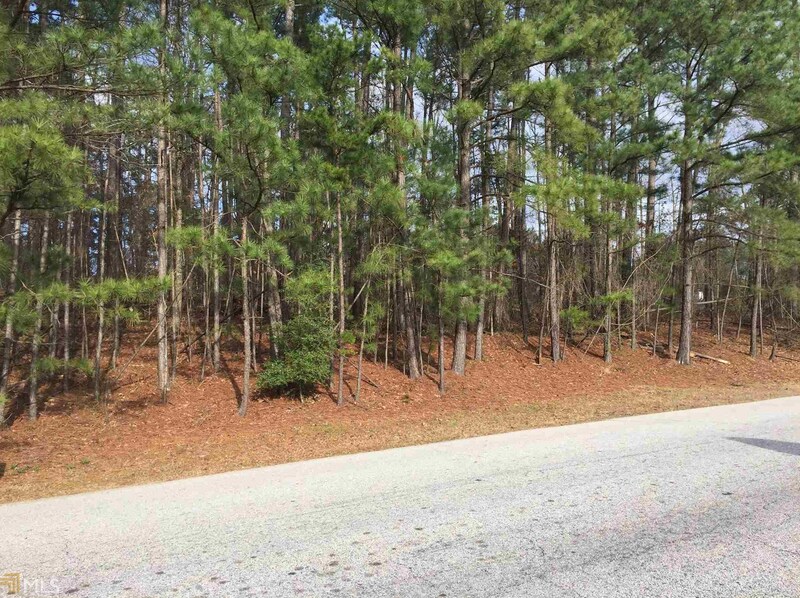 3408 Lost Valley Dr, Jonesboro, GA 30236 (MLS# 8536004) is a Lots/Land property with a lot size of acres. 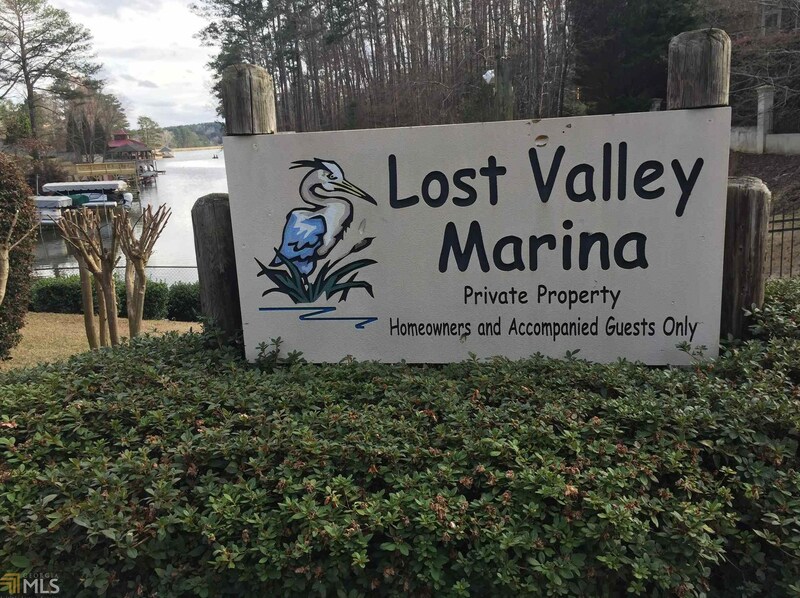 3408 Lost Valley Dr is currently listed for $130,000 and was received on March 02, 2019. 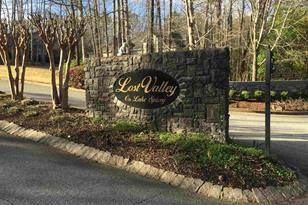 Want to learn more about 3408 Lost Valley Dr? 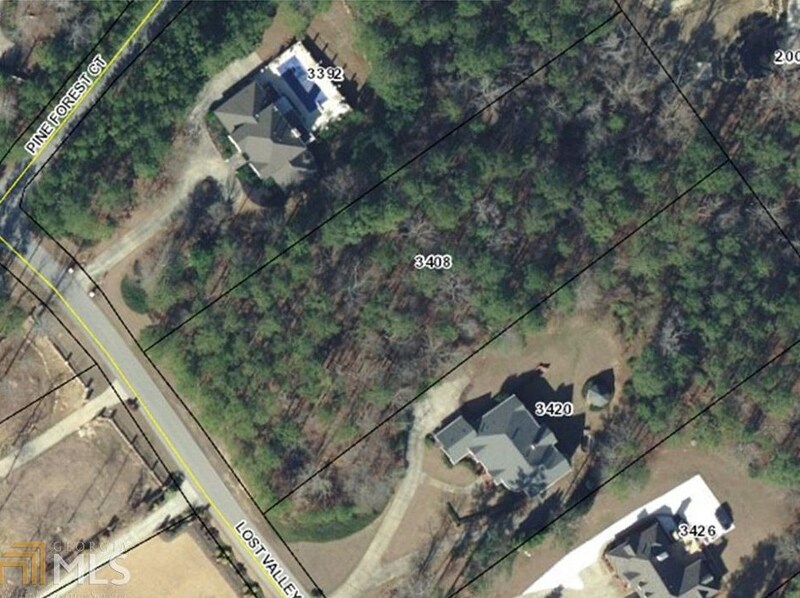 Do you have questions about finding other Lots/Land real estate for sale in Jonesboro? 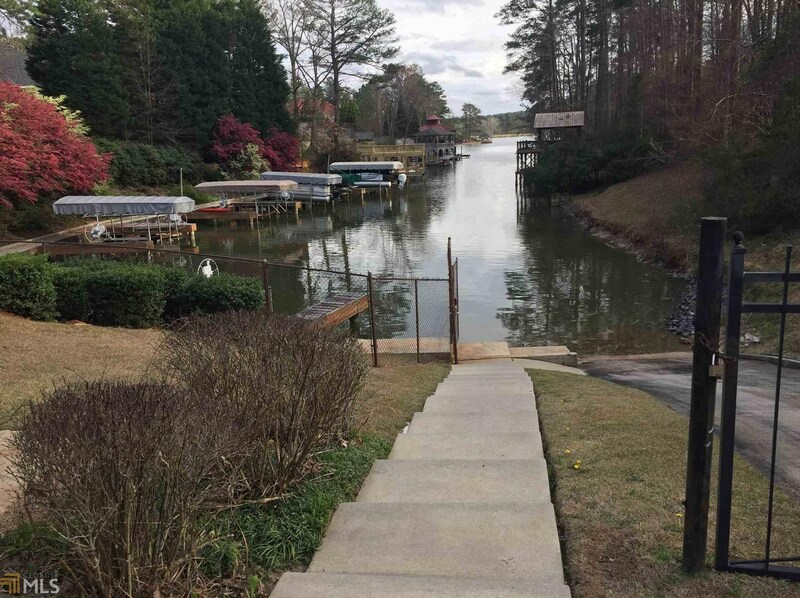 You can browse all Jonesboro real estate or contact a Coldwell Banker agent to request more information.